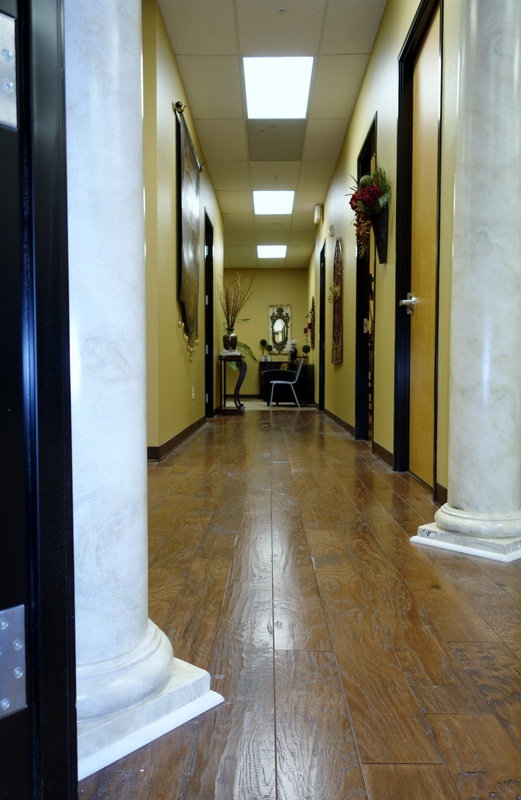 We appreciate your interest in our services! 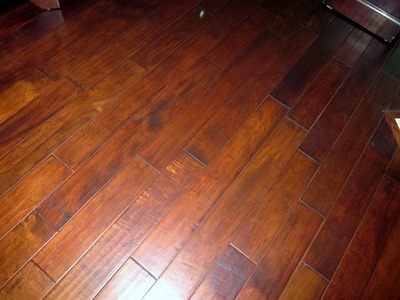 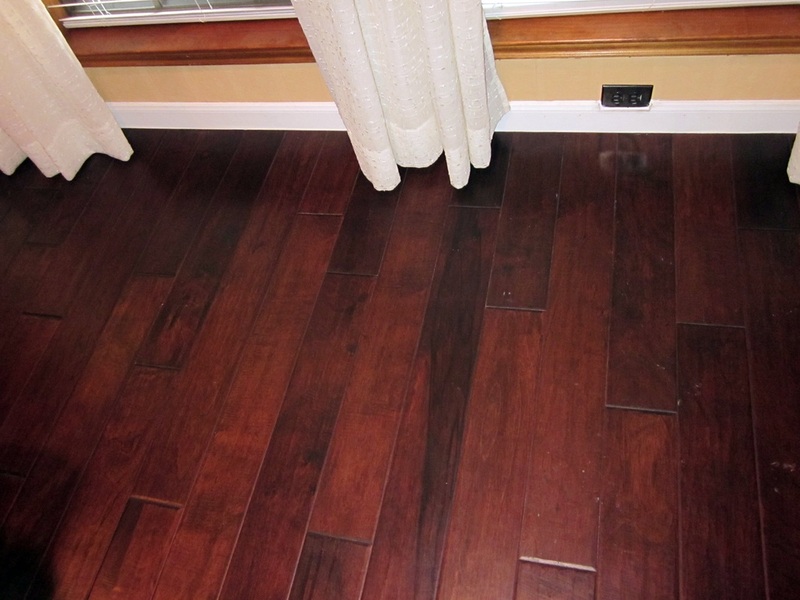 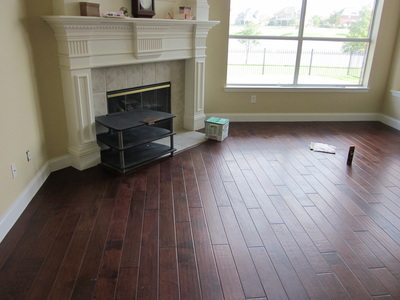 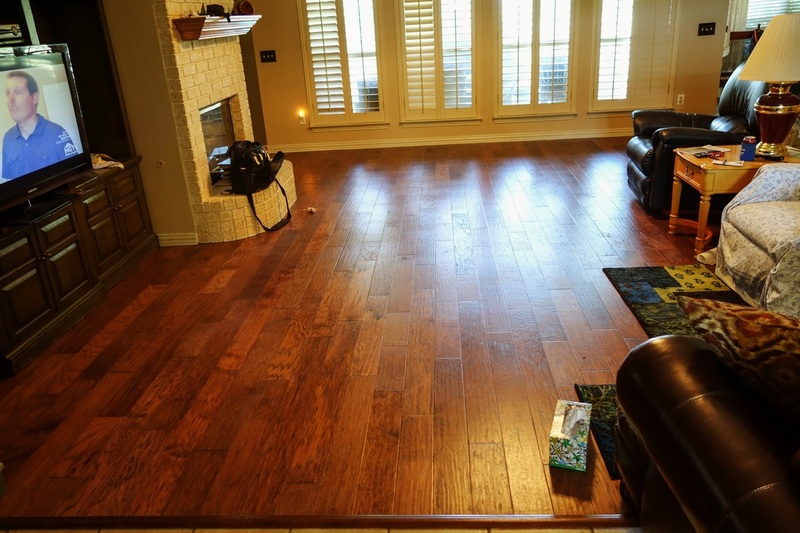 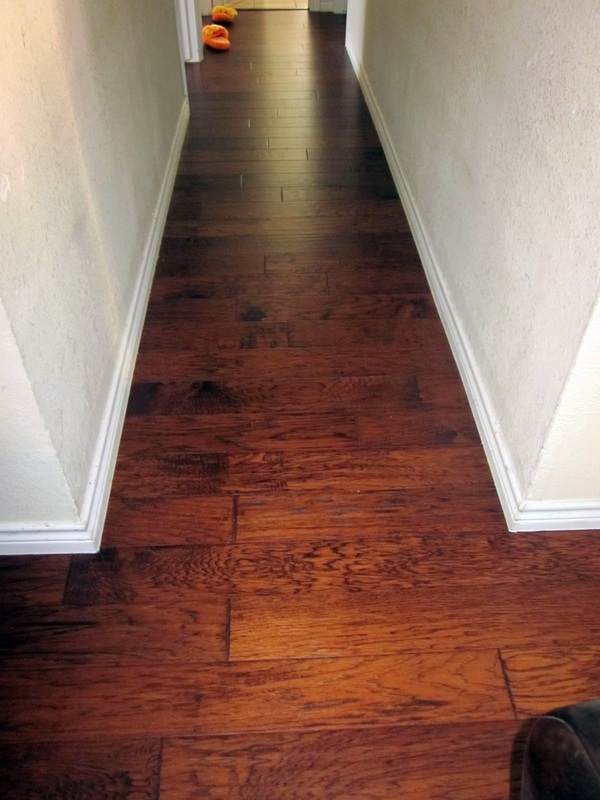 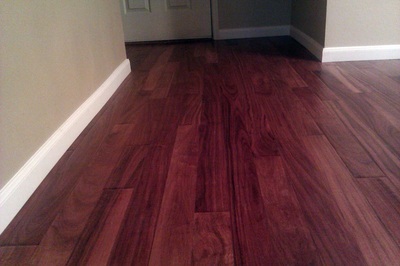 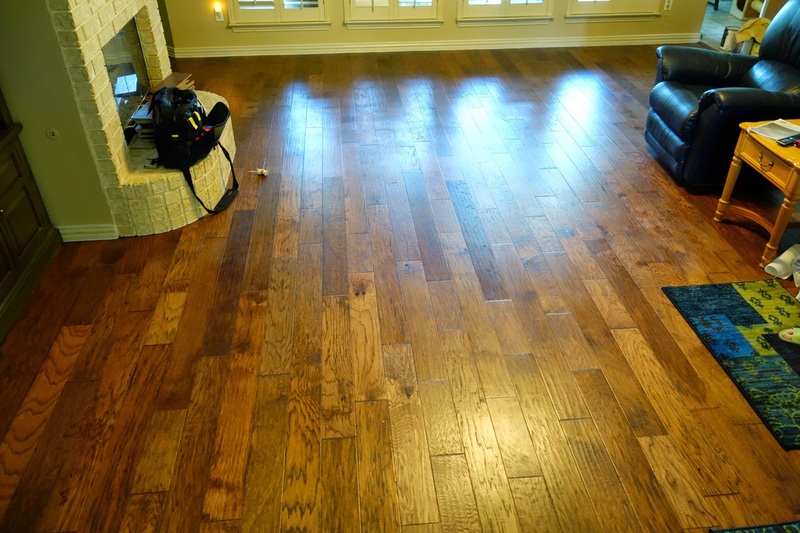 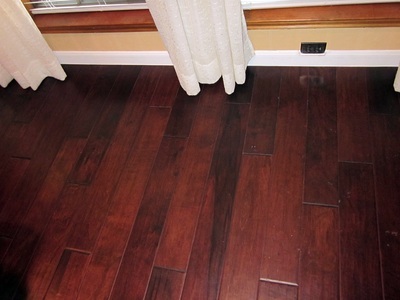 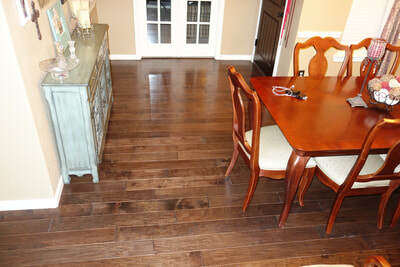 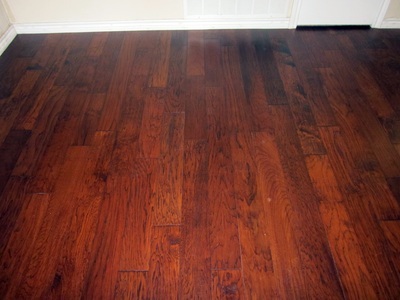 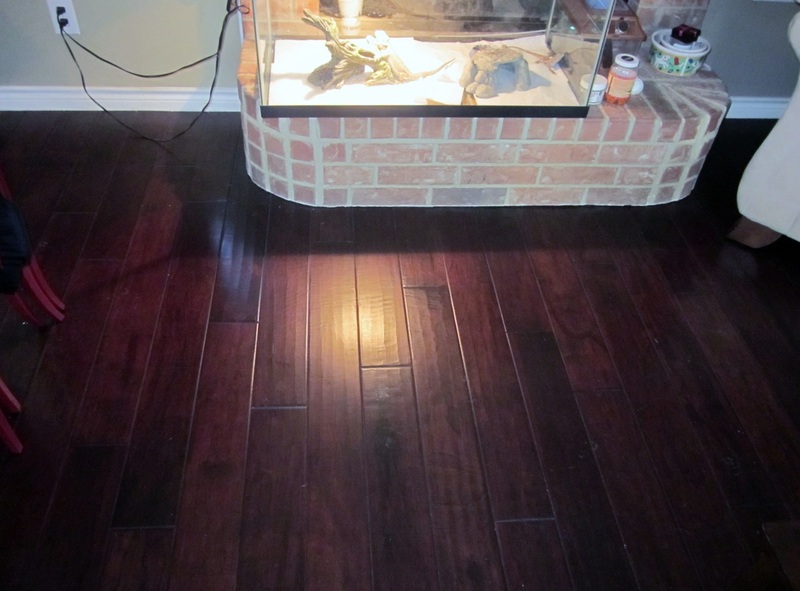 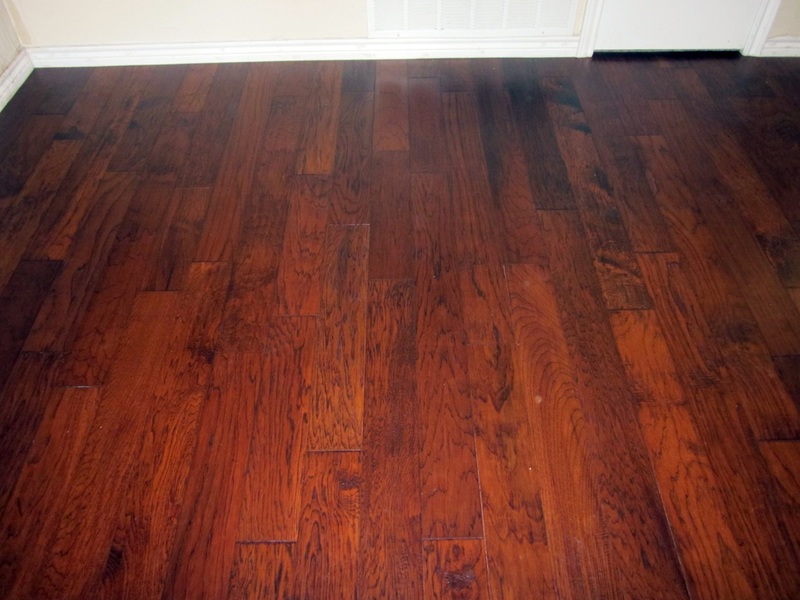 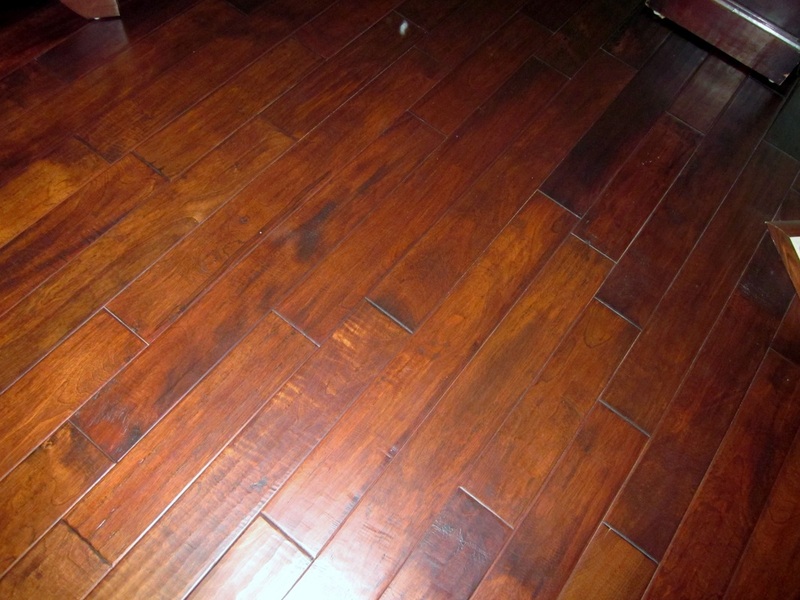 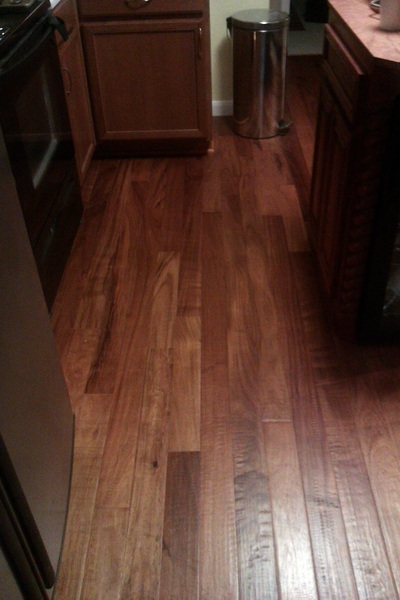 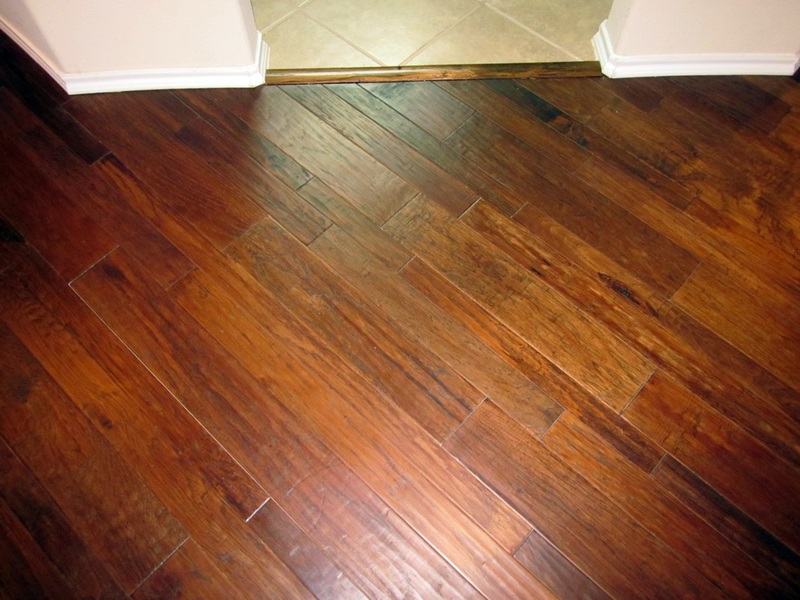 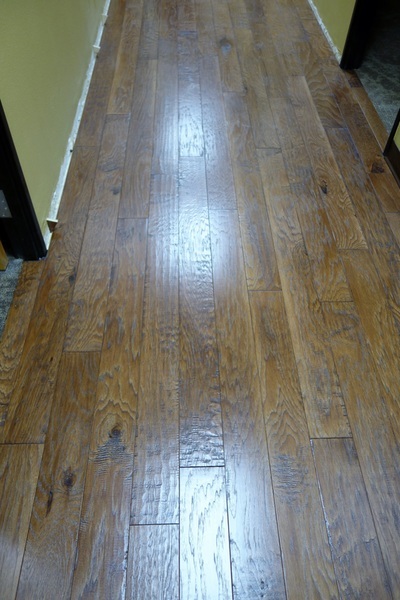 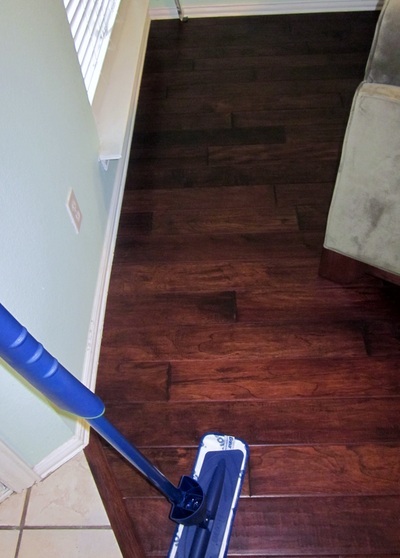 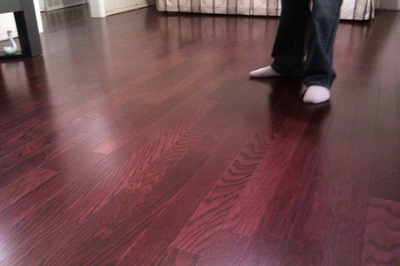 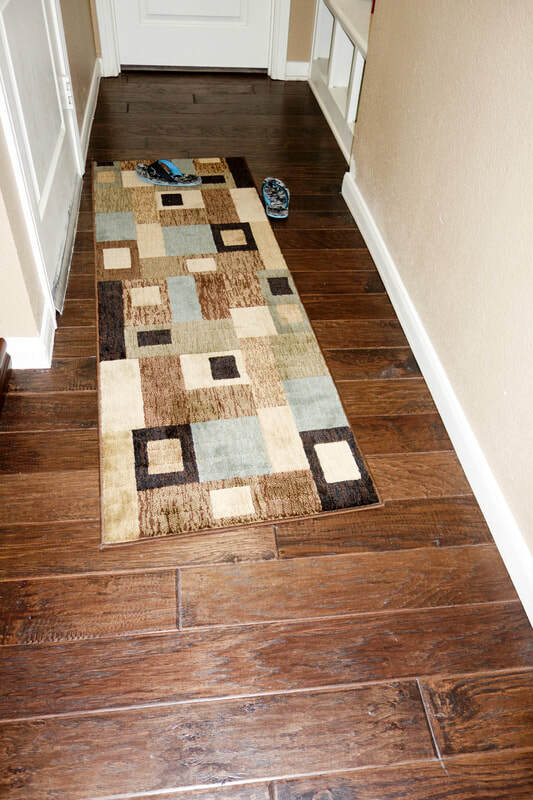 Let us know how we can help..
Hardwood can make the most dramatic and bold statement when upgrading to wood floors. 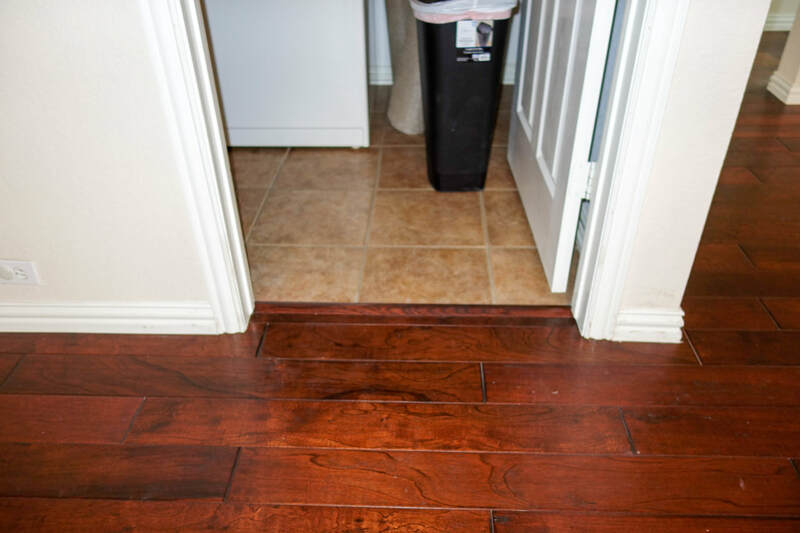 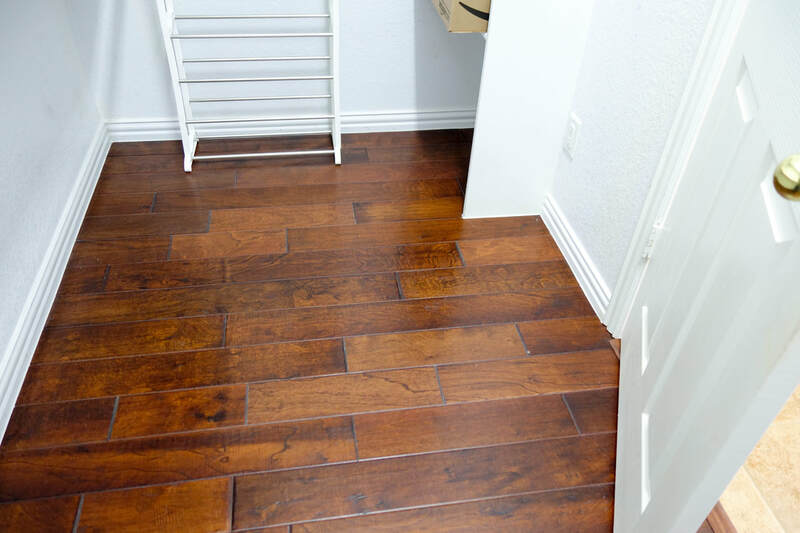 There are many great benefits when upgrading to wood floors, it adds character to any area, makes areas warm and inviting, and adds more value to your home that will have a timeless appeal. 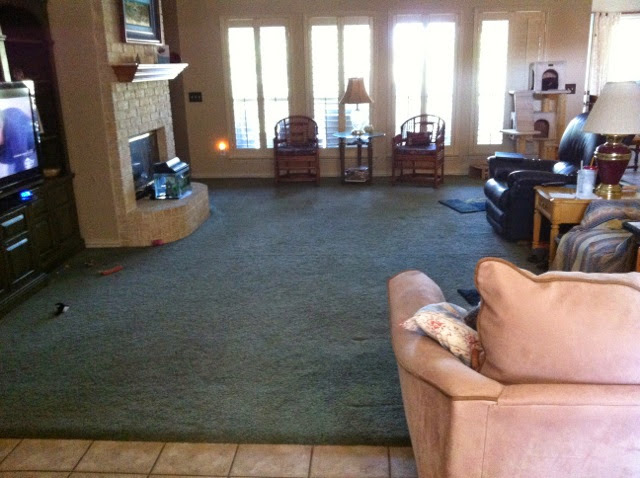 It can be pretty confusing if you are trying to make the best choice for your home. 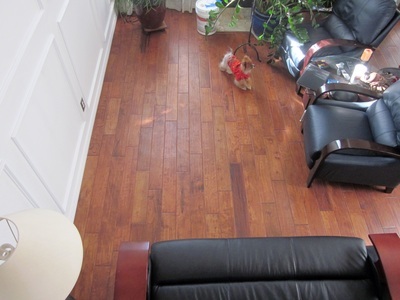 For example there are many wood species to consider, color tones, type of surface coating, reputation of the manufacturer and of course weather to go with solid vs. engineered wood floors or bamboo flooring. 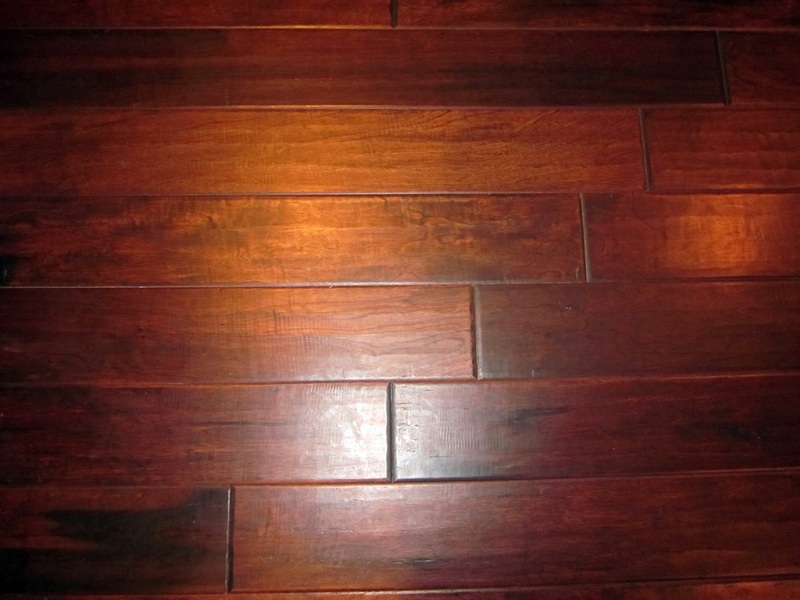 Without making this as confusing and lengthy as it should be, we have done all the research and hard work for you. 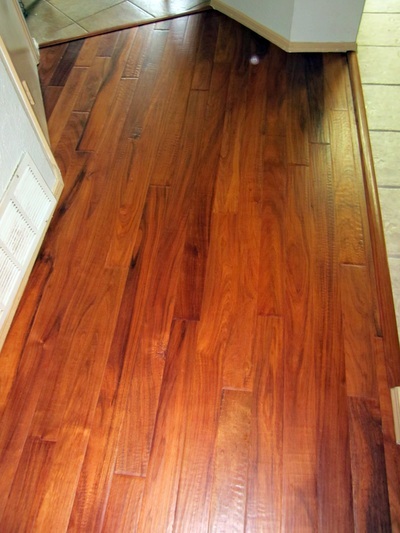 Not all wood manufacturers are equal just like some car makers are way better than others. 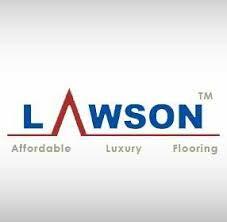 We only offer quality products that are backed by companies that stand by their products. 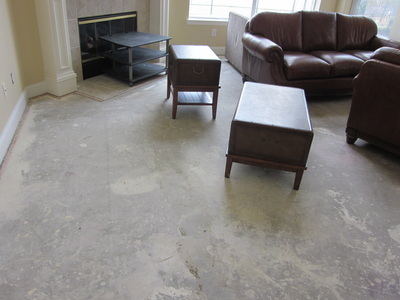 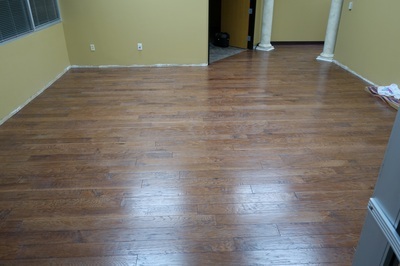 With a nice and clean sub-floor (we check for sub-floor unevenness), great wood adhesives, an artist to lay it with, & warranty behind the project- Then you will truly have a hardwood floor that lasts for many years to come. 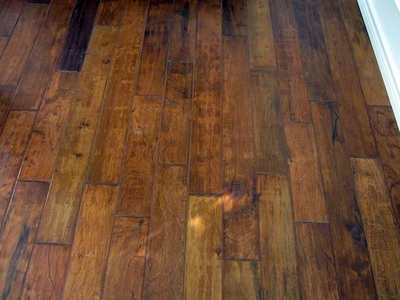 There are many wood companies and even more wood species. 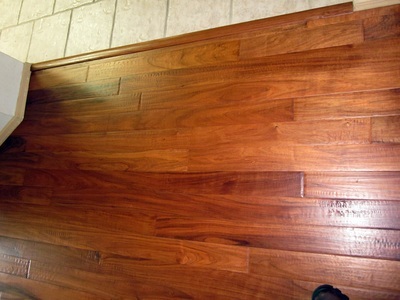 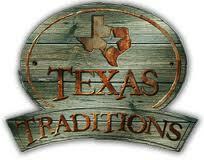 Then you have hand scraped or smooth finish, contemporary vs. traditional, rustic or reclaimed to consider. 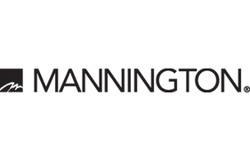 We know, it sounds confusing but we are here to help. 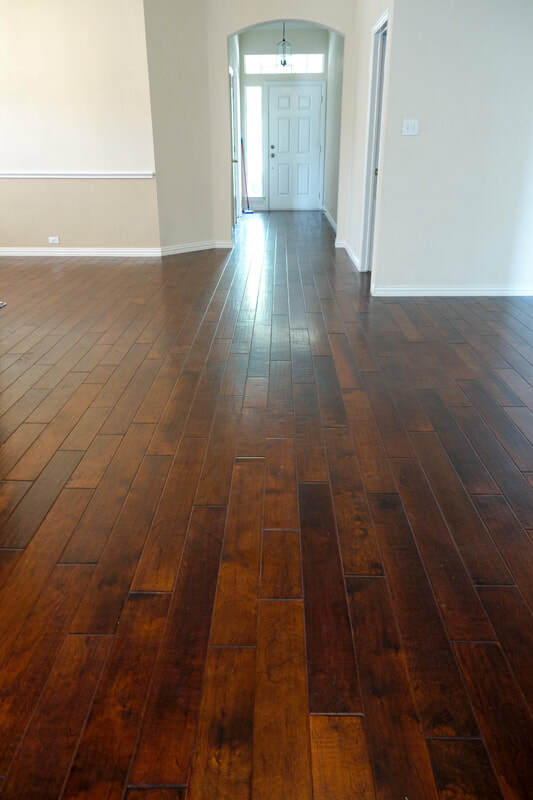 We offer color suggestions, bring samples with us and tell you which products work best where and also tell you which adhesives are recommended by the hardwood manufacturer. 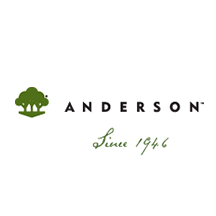 Call us or e-mail us with all your questions or if you would like to schedule an in-home consultation. 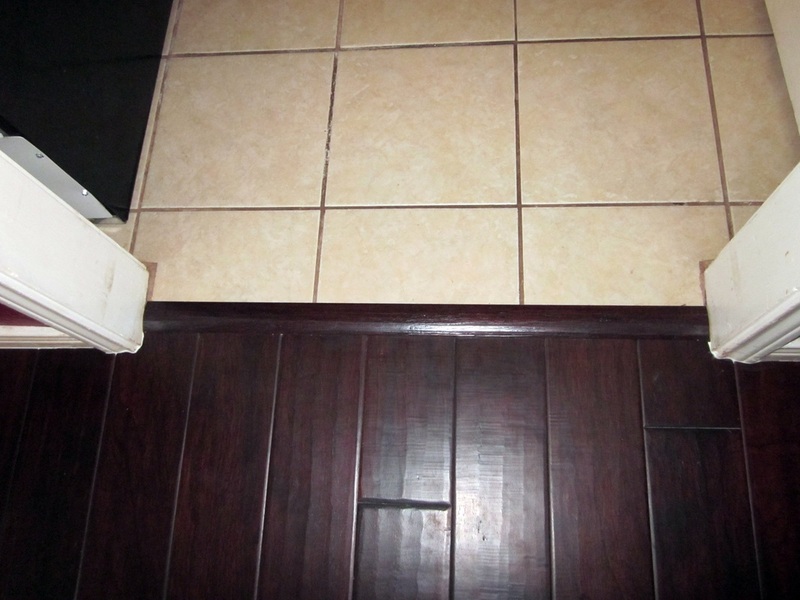 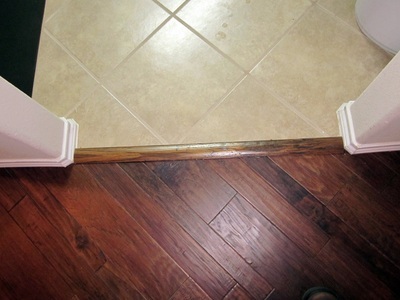 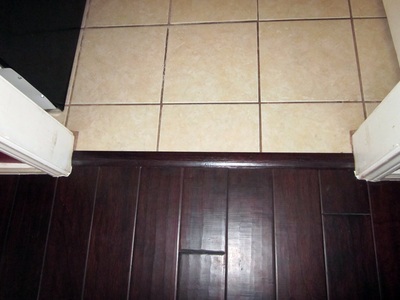 We bring samples, measure, and can provide an estimate on the spot.